Gain critical insight into your business performance and better inform your decisions. 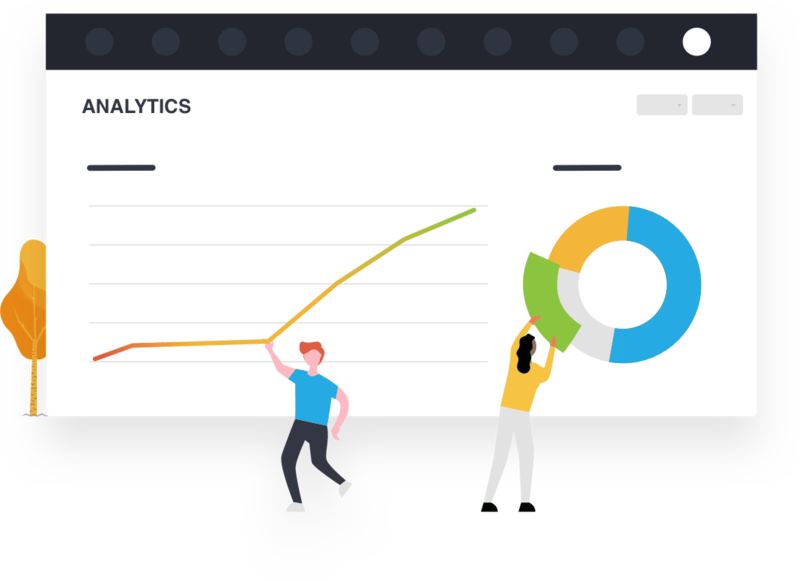 Xola’s pre-built analytics reports help you easily detect trends and opportunities by focusing on the most important aspects to your business, such as revenue, daily earnings, payouts, affiliate commissions, etc. Answer all of your business intelligence questions. Use one of our advanced report templates to easily compare revenue by offering, channel, marketing campaigns, Xola automated marketing tools, and more. Then, customize it to your specific business by editing the reporting criteria and filters used. Track and report on marketing campaign performance and return on investment. Connect booking revenue to marketing spend on any advertising platform with Xola’s conversion tracking integrations for Facebook, Google Analytics, and custom conversion tracking capabilities. The insights you need to grow your business. 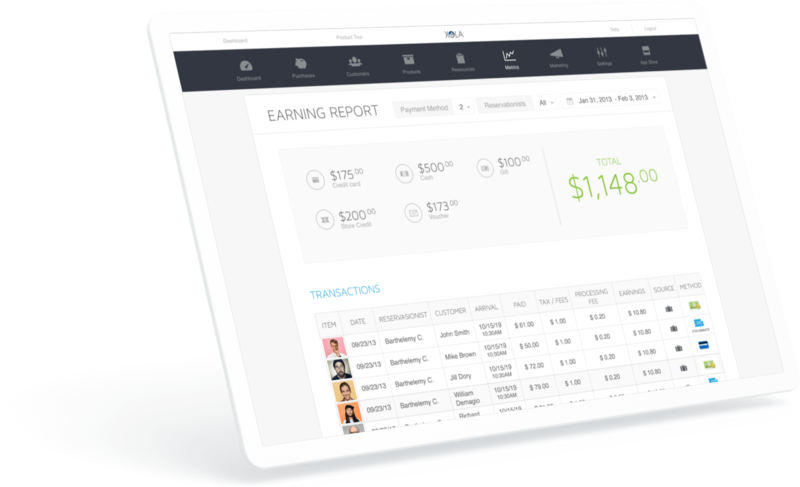 Speed up your end-of-day procedures and close your cash drawer with daily earning reports that specify every transaction by revenue, booking channel, and payment method. Easily compare revenue generated by each reservationist, and see a breakdown of bookings paid for in cash, credit, vouchers gifts, and re-seller reservations. Analyze business performance and ROI. Xola analytics reports give you a snapshot of critical business information, such as recognized earnings, revenue, cash flow, affiliate reservations and commissions, and more. Easily export these reports, or view the data and charts within Xola in order to detect trends and growth opportunities. Go a level deeper in business analysis. Easily calculate revenue driven by Xola’s abandoned booking recovery program, view the answers to recent customer questionnaires, analyze revenue by offerings, drill down to all the information captured during each booking, and more with Xola’s report templates. The sky's the limit with Xola’s custom reports. Slice and dice the data based on activity, timeslot, order value, booking source, marketing campaign, and more. Create reports that only display reservations with certain order values, offerings, campaigns, credit card brand used, and much more. Xola automatically tracks every checkout initiated and reservation made so you can analyze performance over time, across offerings, and booking channels. Xola's pre-built reports provide critical analytics covering revenue, daily earnings, channel performance, customer breakdowns, and more. Connect the dots between marketing spend and revenue with Xola’s advanced conversion tracking. Make informed decisions and optimize marketing ROI based on the revenue each campaign drives with Xola’s integrations for Facebook Pixel, Google Analytics Ecommerce, and custom conversion tracking capabilities. Get booking information where you need it. 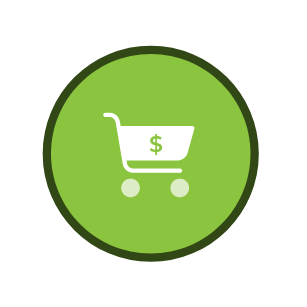 Use any tracking code and analytics software with Xola’s custom conversion tracking capabilities. Input your custom code and Xola will share granular booking information with the software of your choice, including the activity booked, the order value, the amount of guests booked, and more.